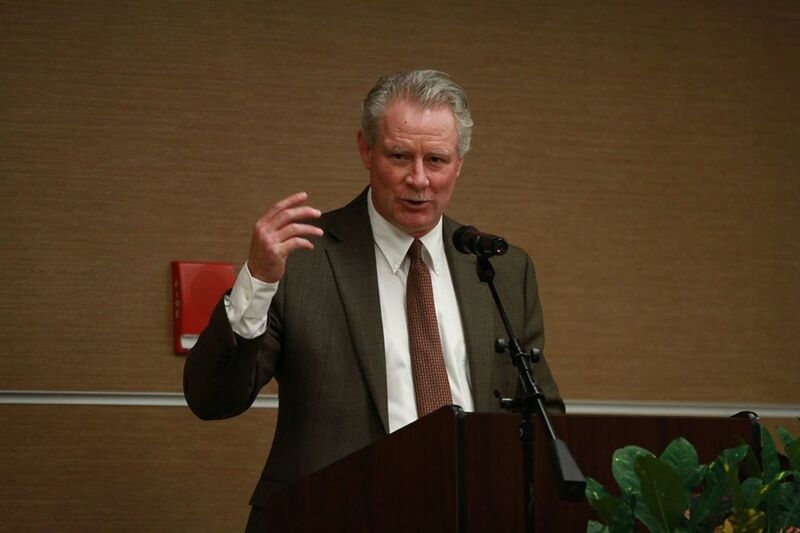 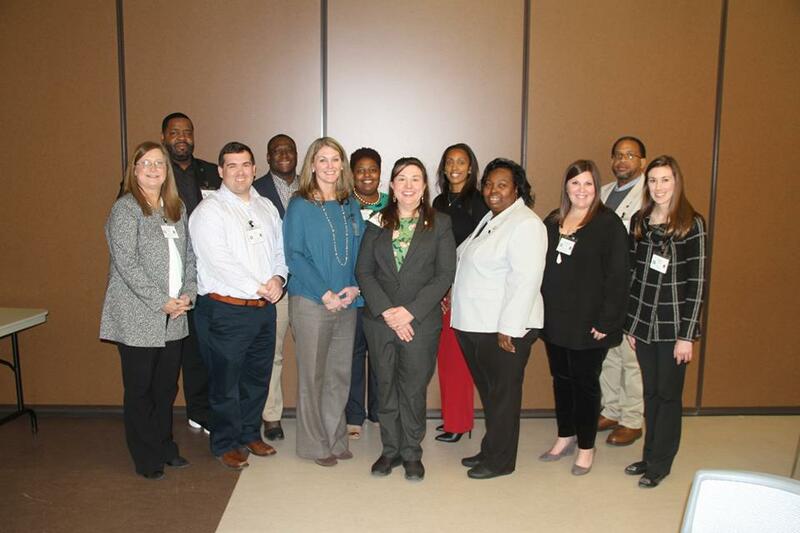 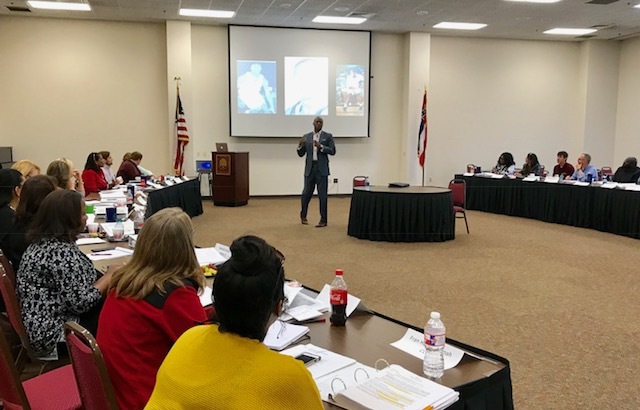 The Mississippi Community College Leadership Academy was developed in the spring of 2009 to address the projected need for upper-level leaders in the Mississippi community college system. 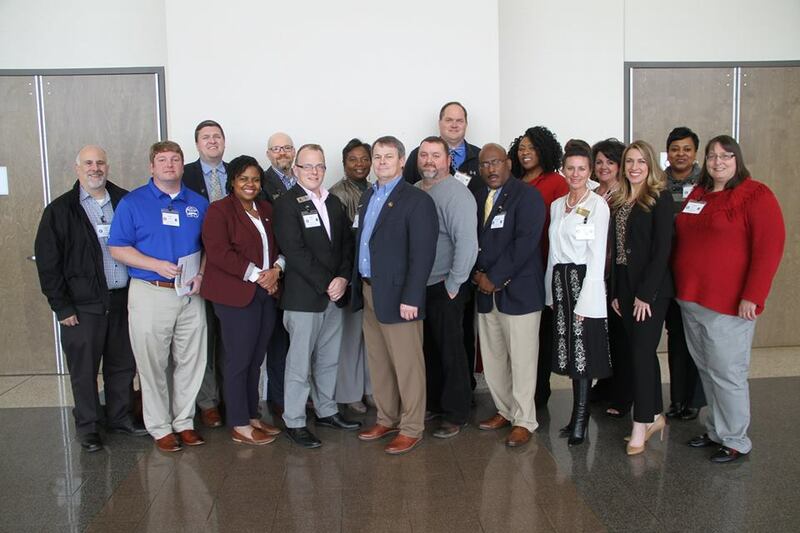 Graduation for the 31 members of the 2017-2018 Mississippi Community College Leadership Academy was held on Thursday, May 10, 2018 at the Hunter Henry Center on the Mississippi State University campus. 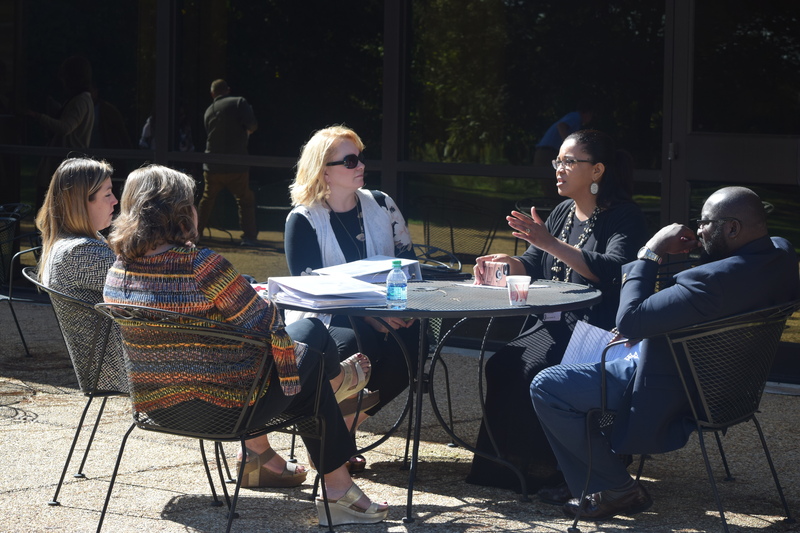 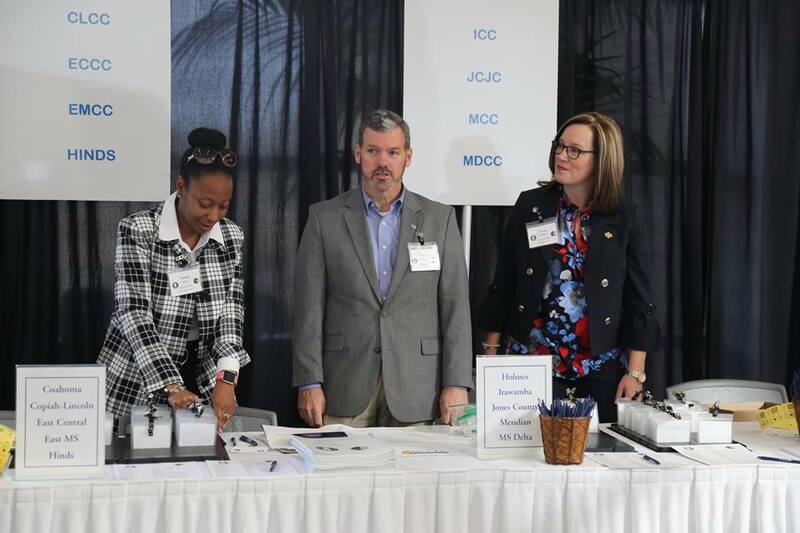 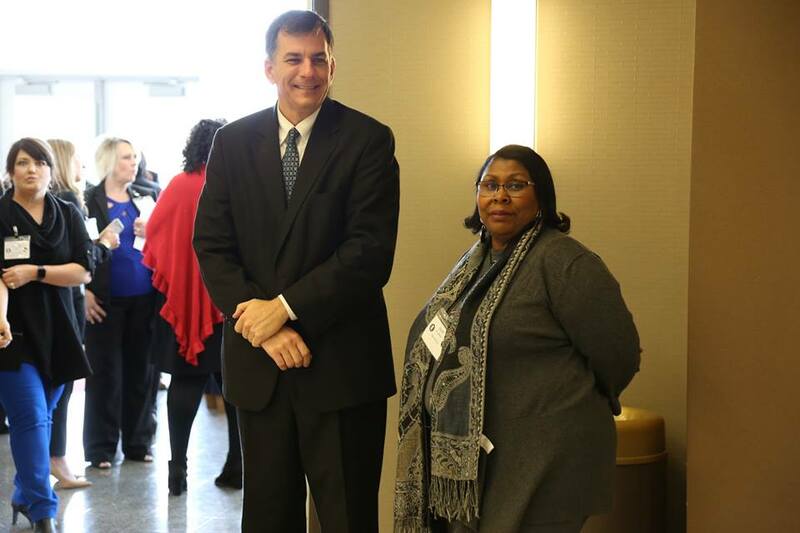 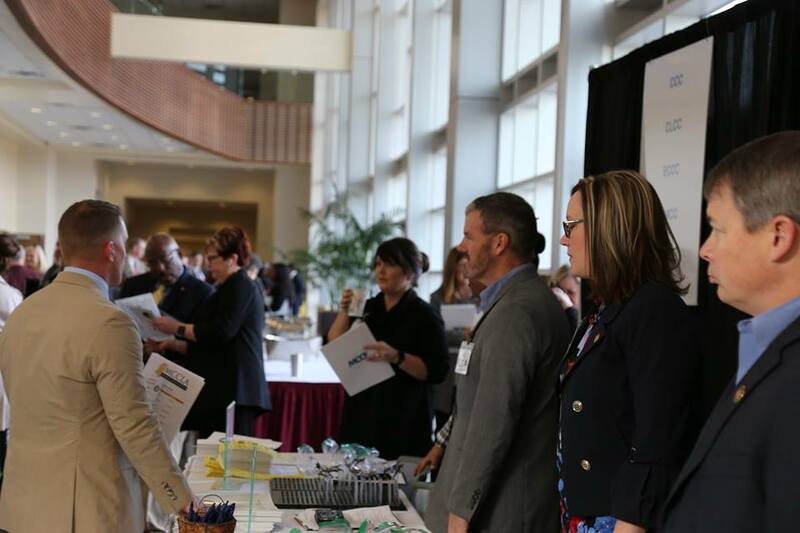 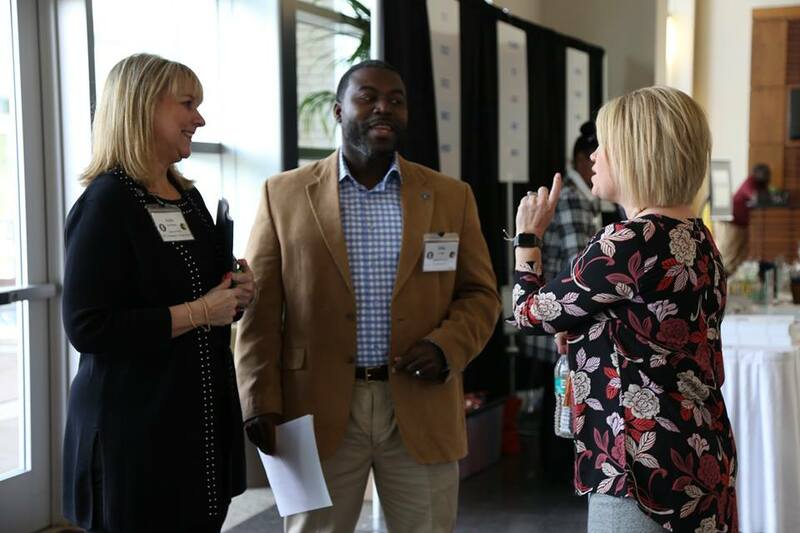 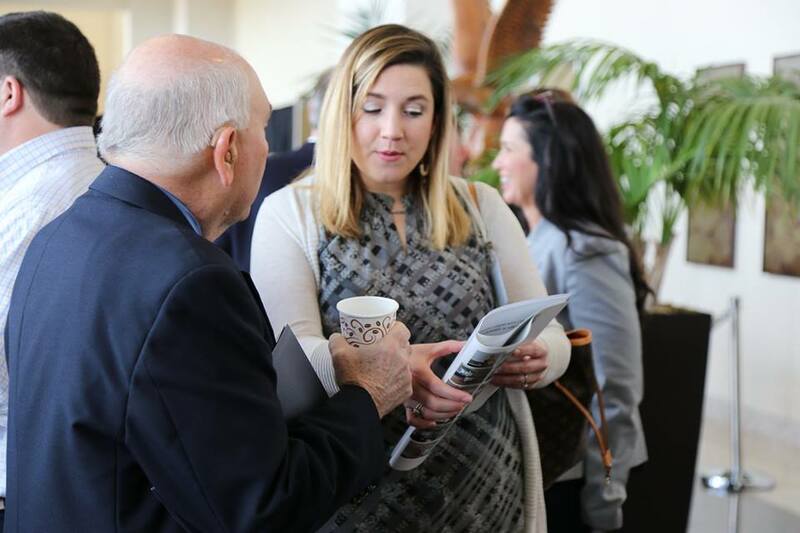 The MCCLA is organized around the practical needs for future community college leaders, specific to the Mississippi community college system. 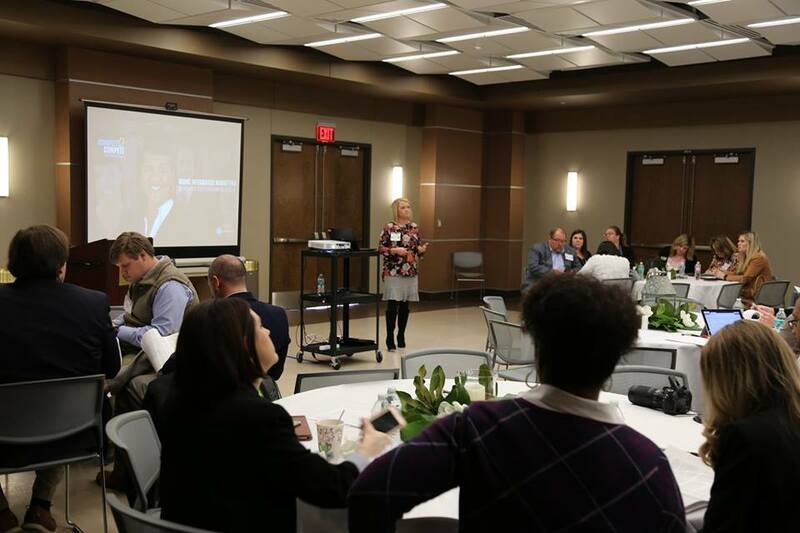 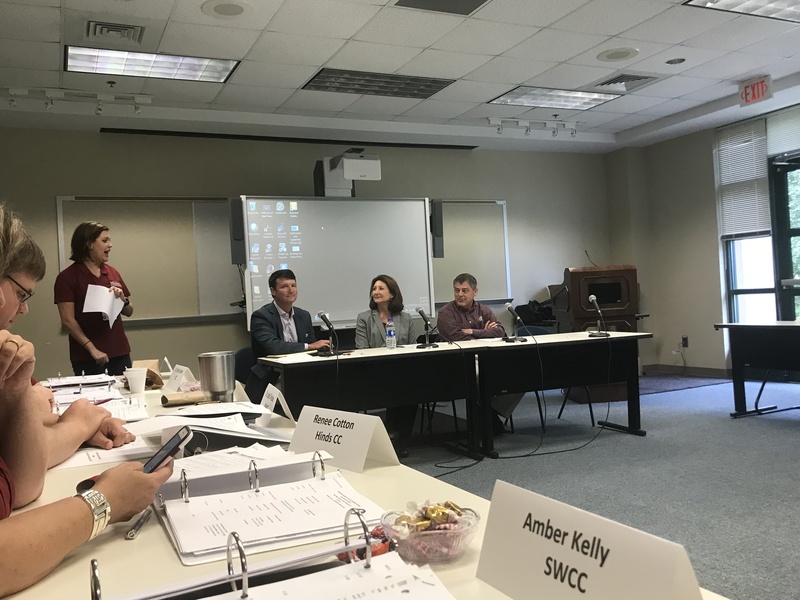 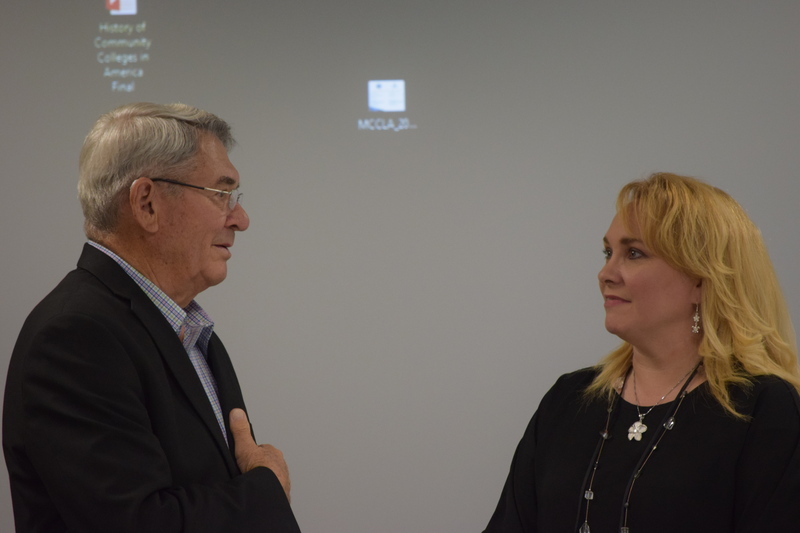 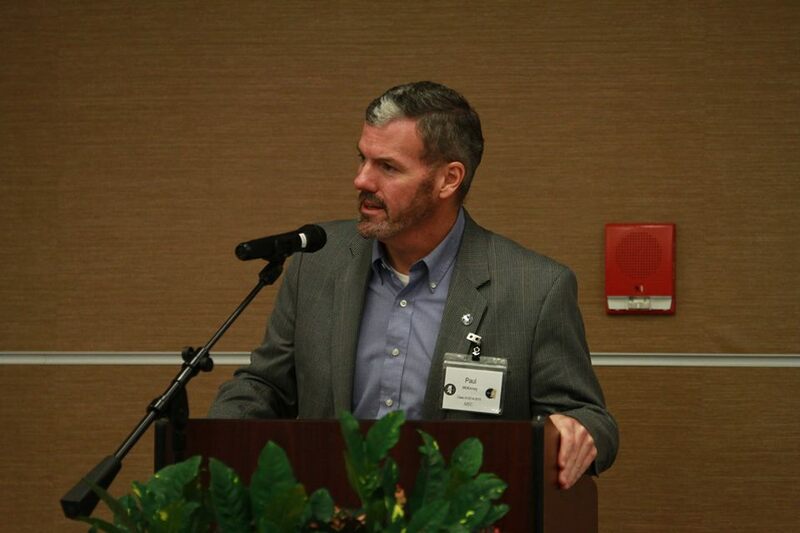 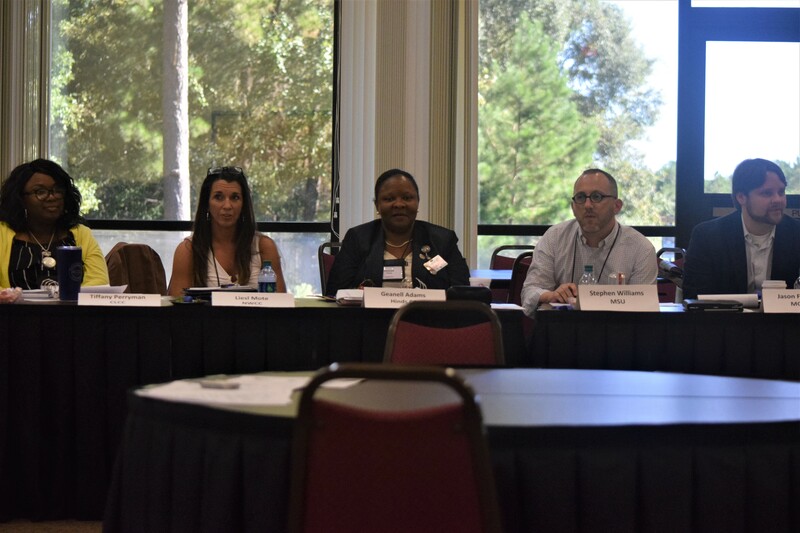 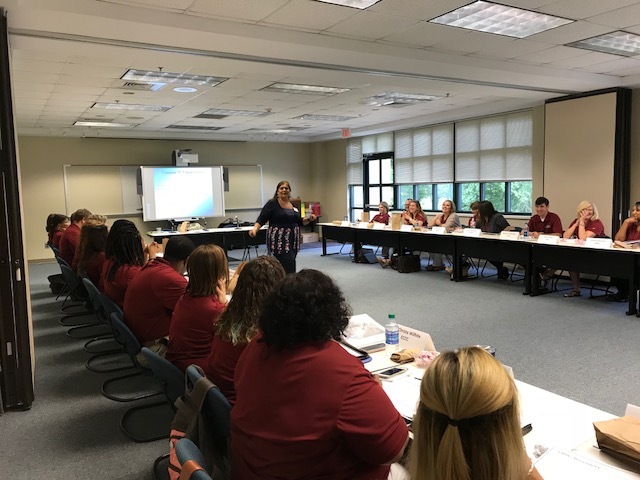 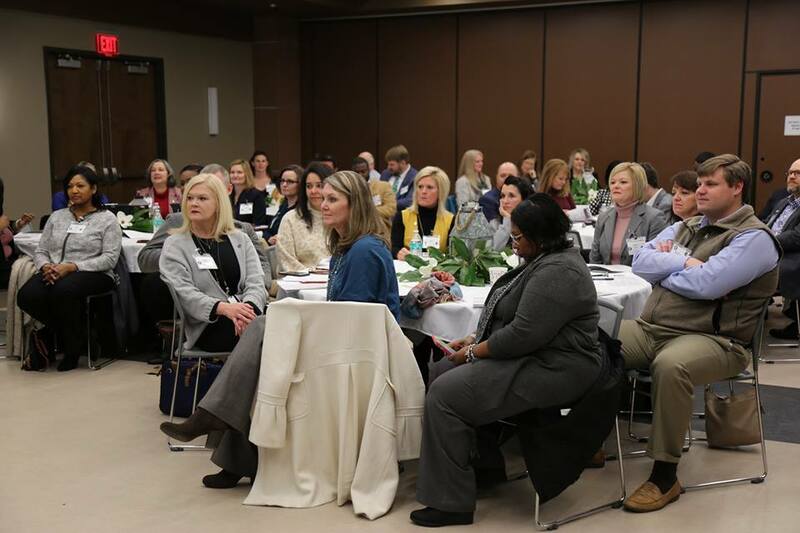 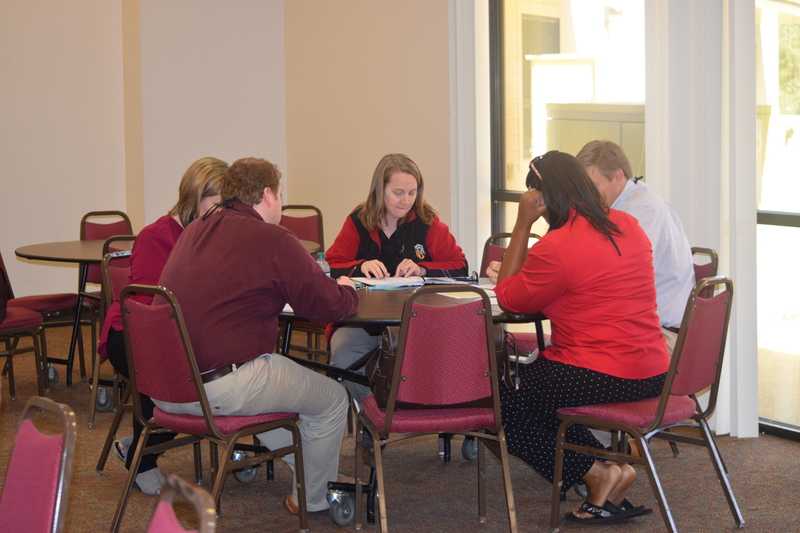 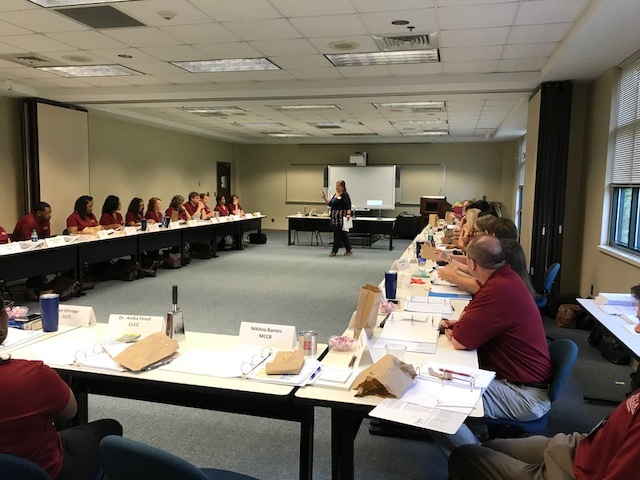 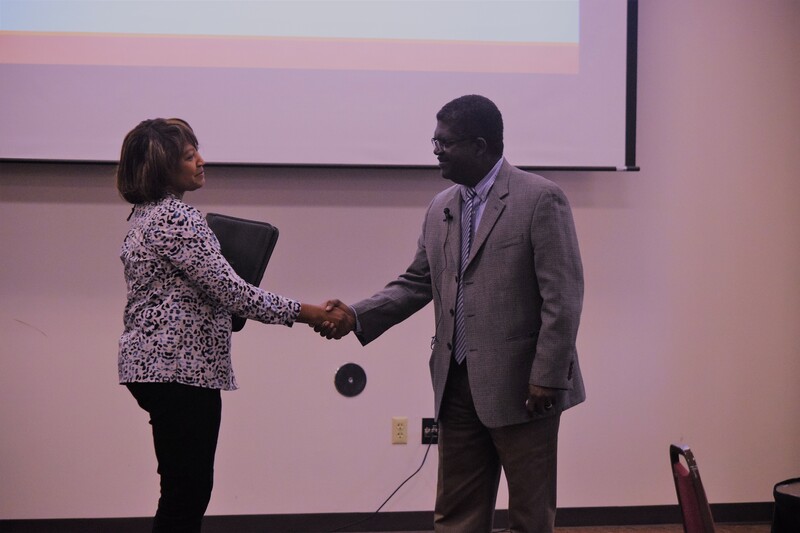 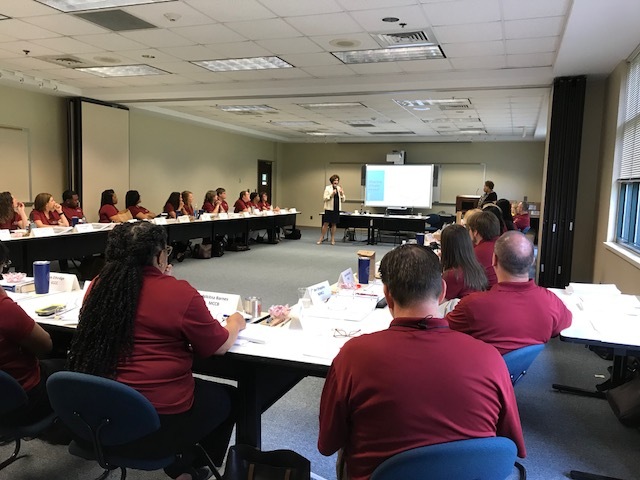 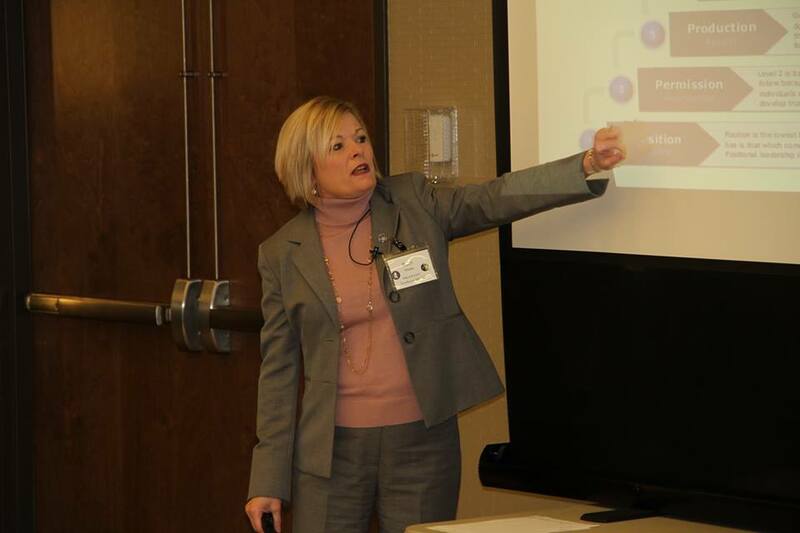 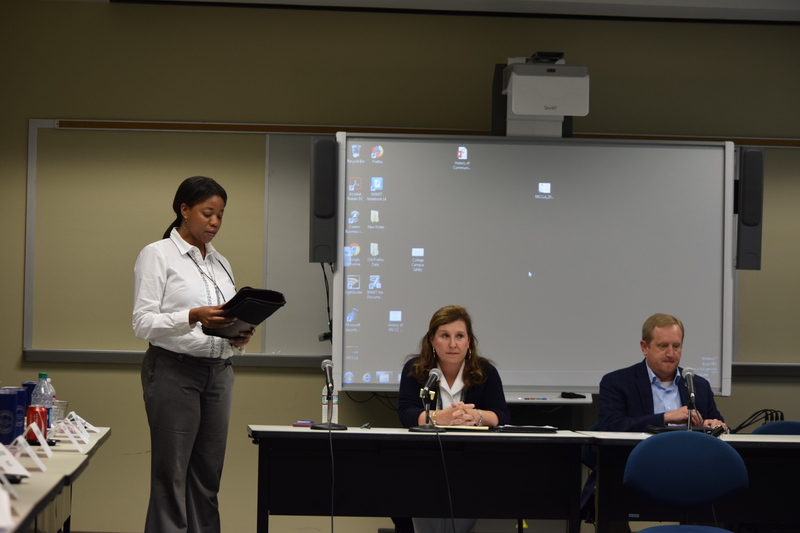 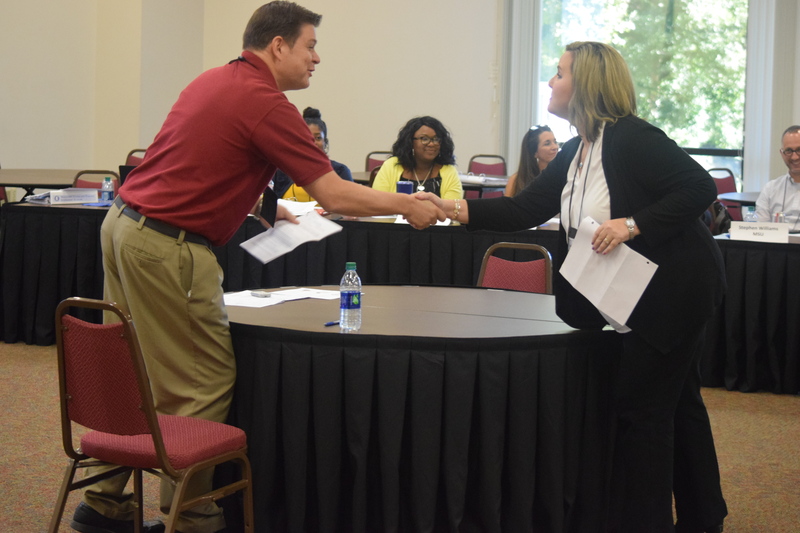 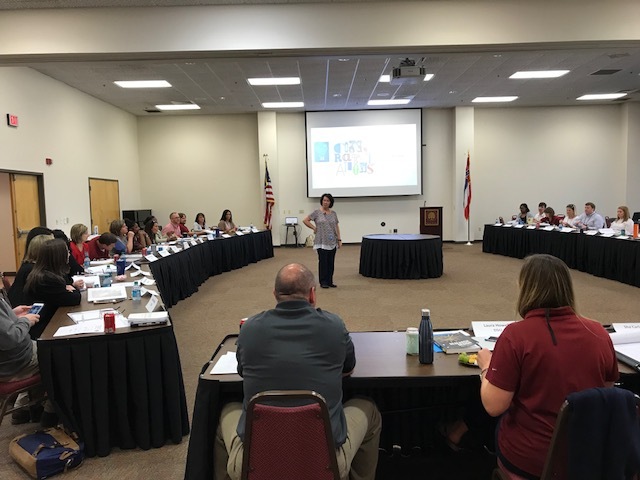 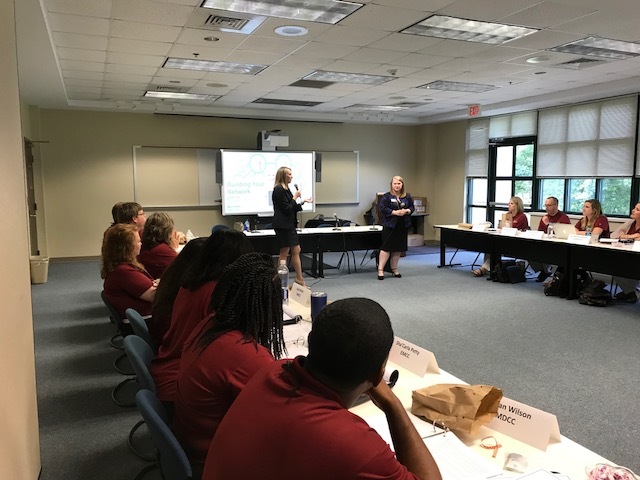 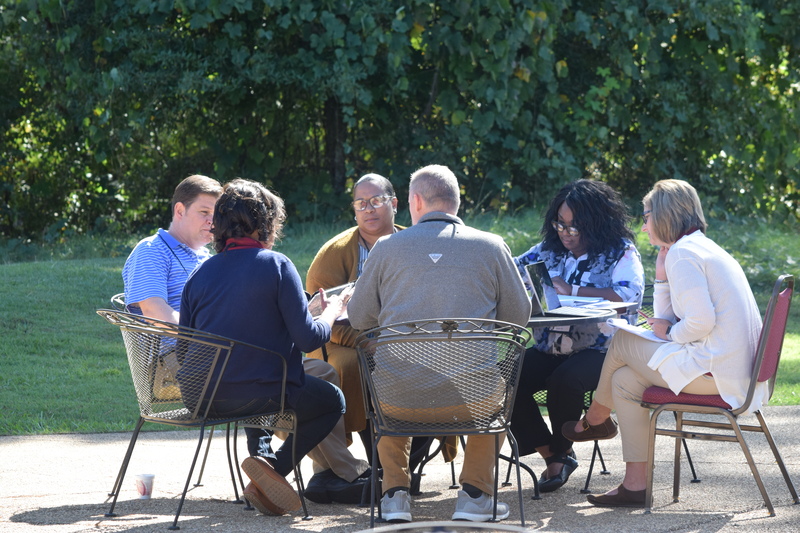 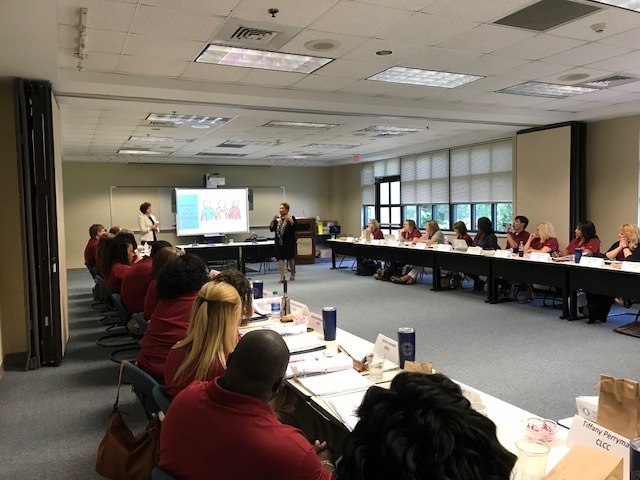 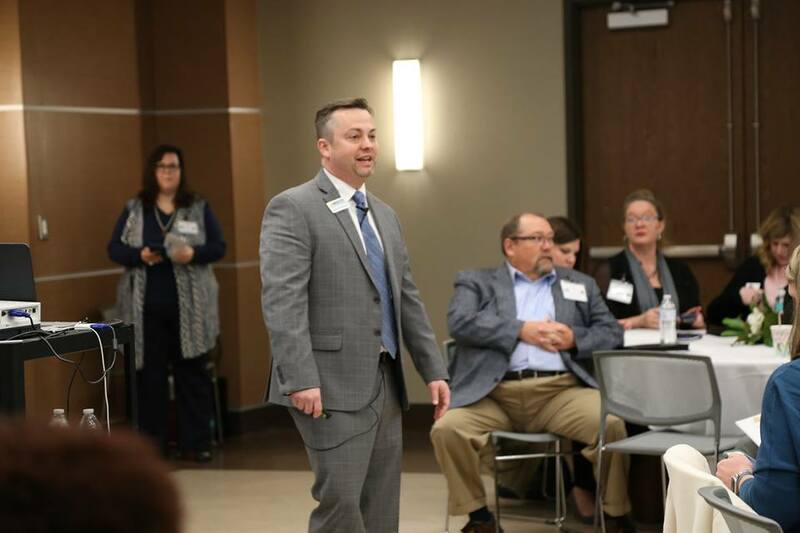 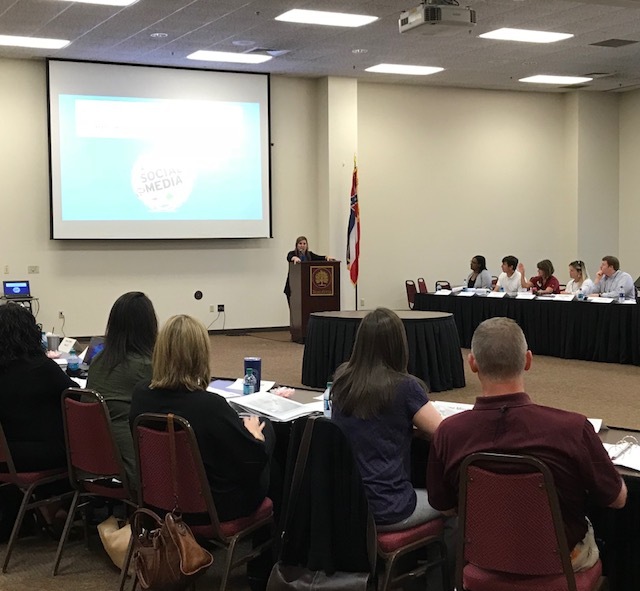 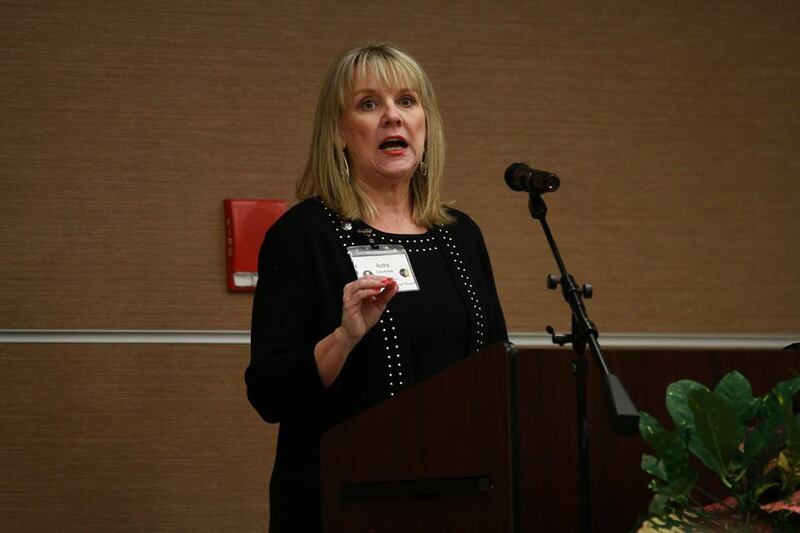 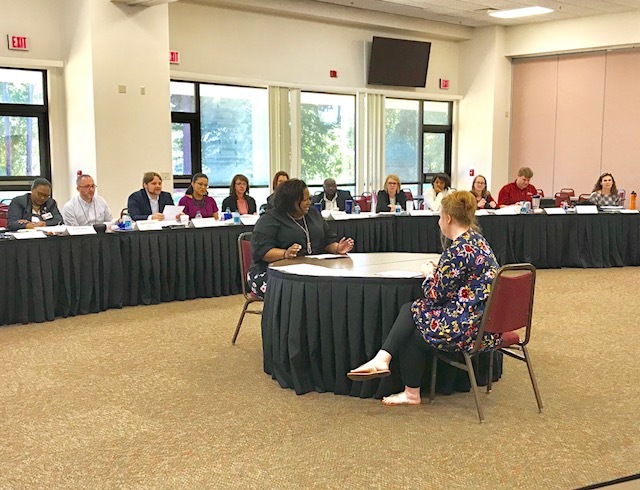 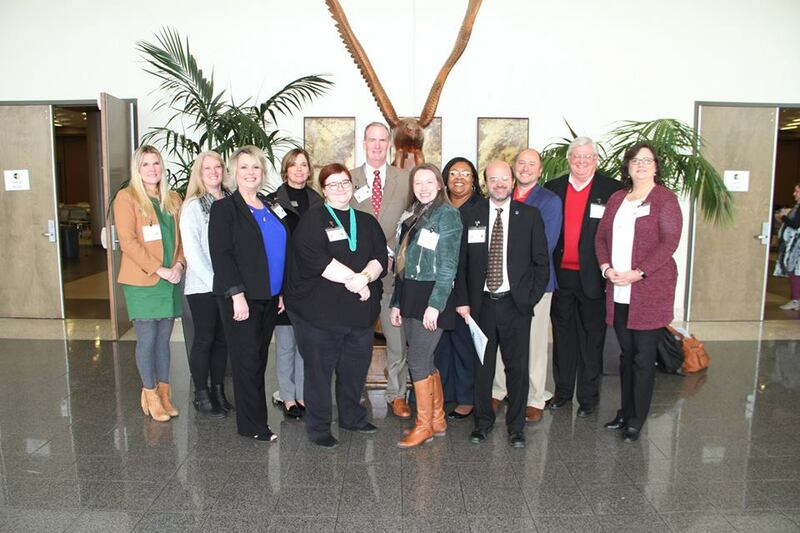 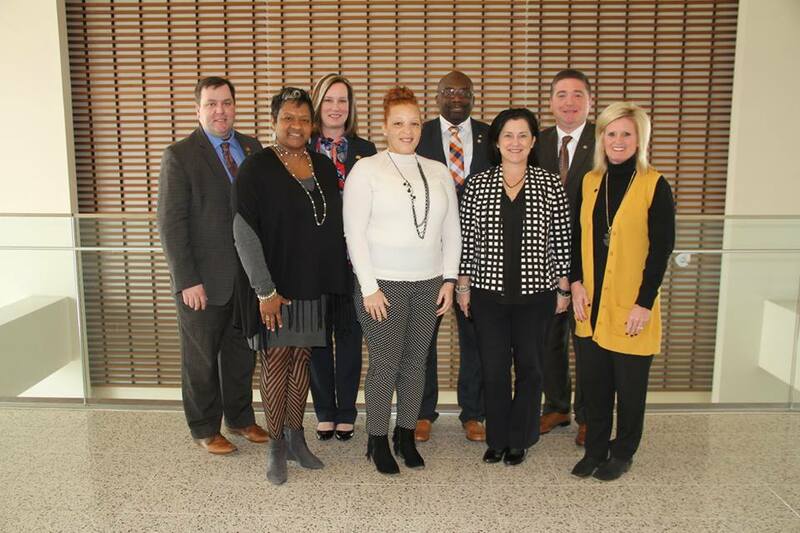 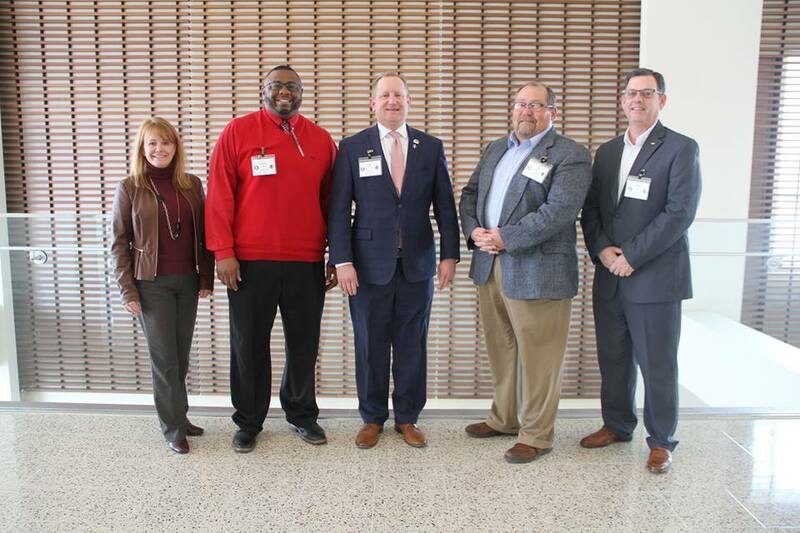 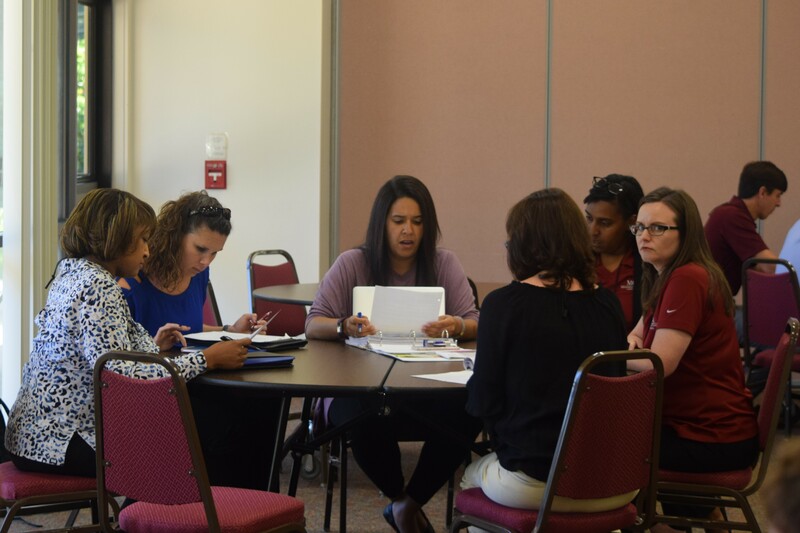 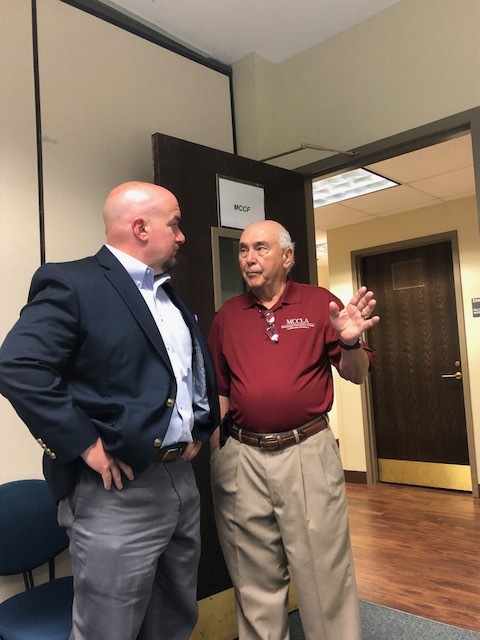 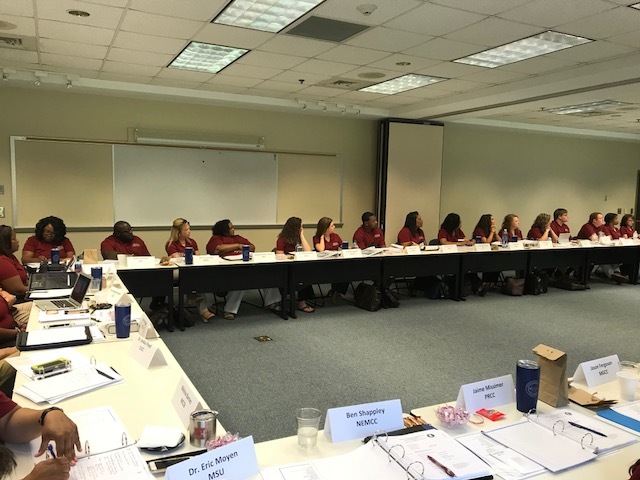 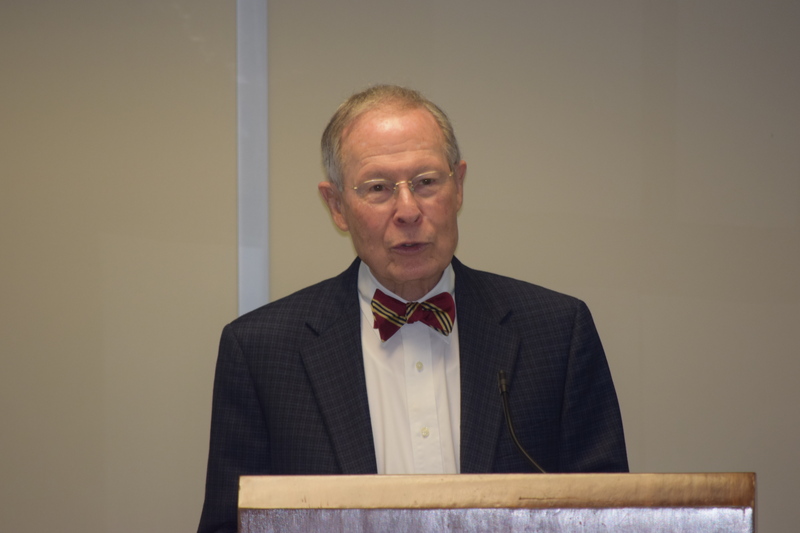 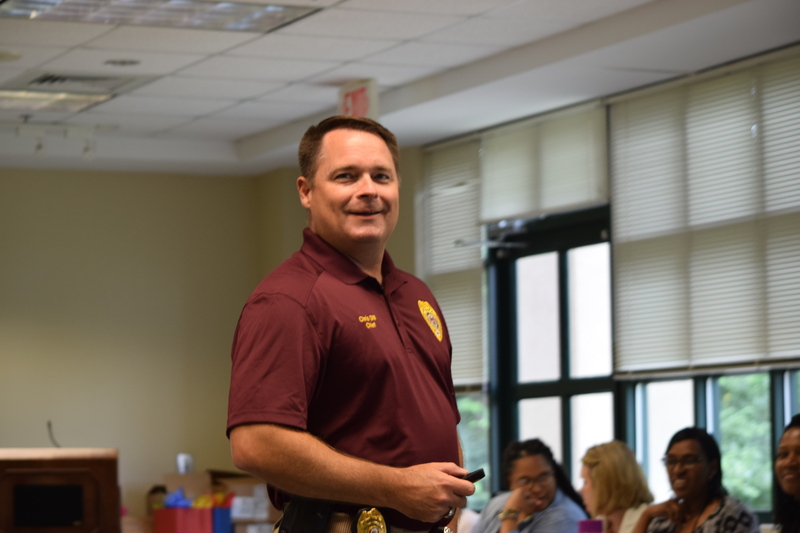 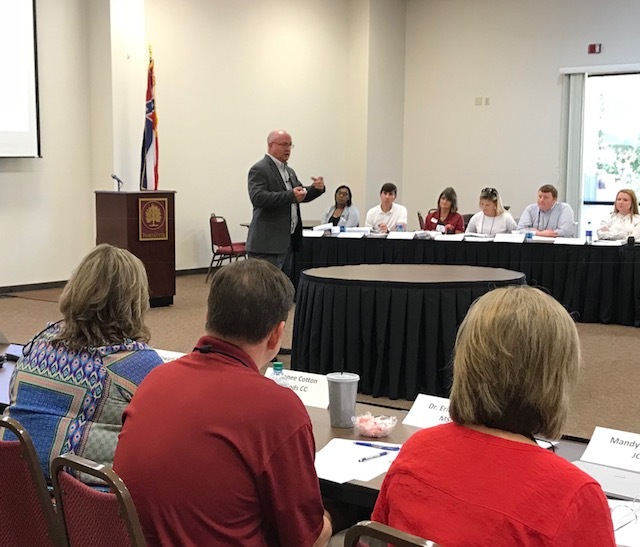 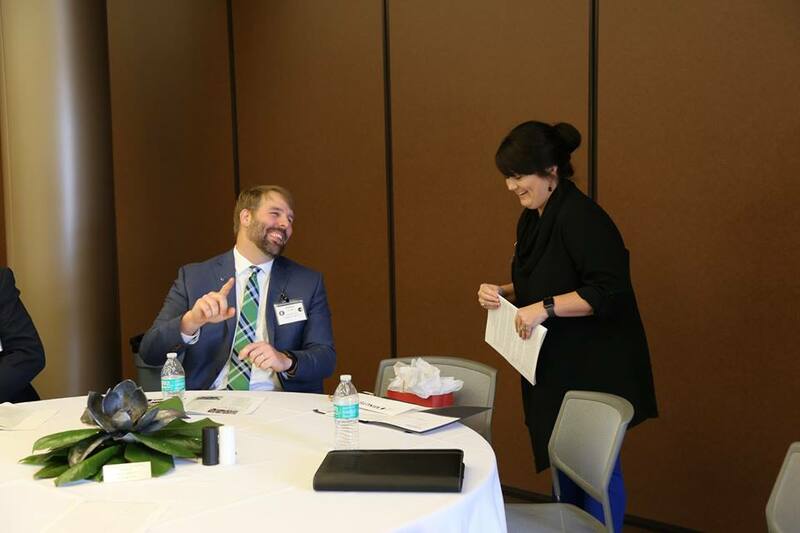 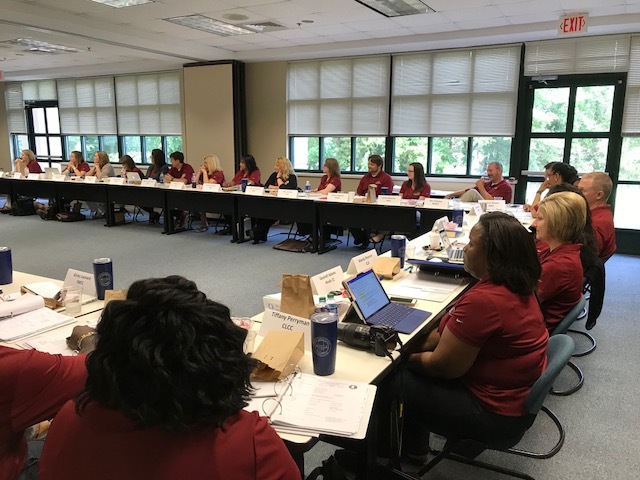 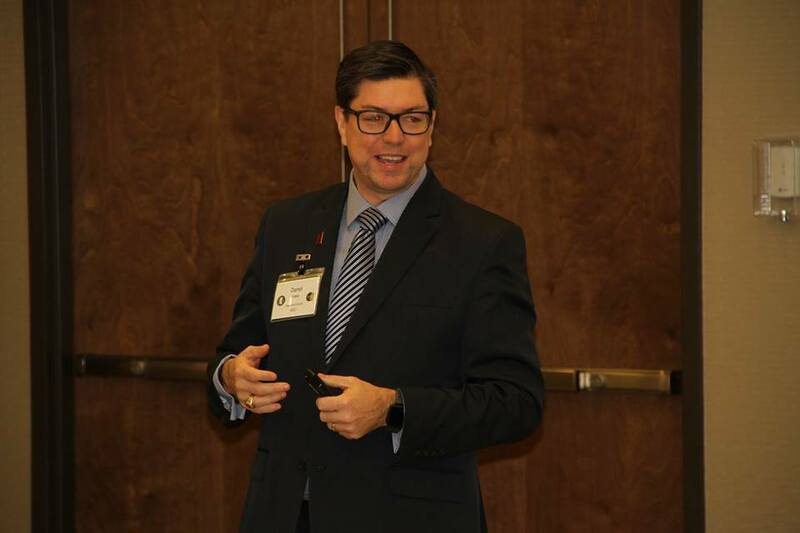 Consequently, much of the material presented and discussed in the Leadership Academy are relative to the operation of Mississippi’s community colleges. 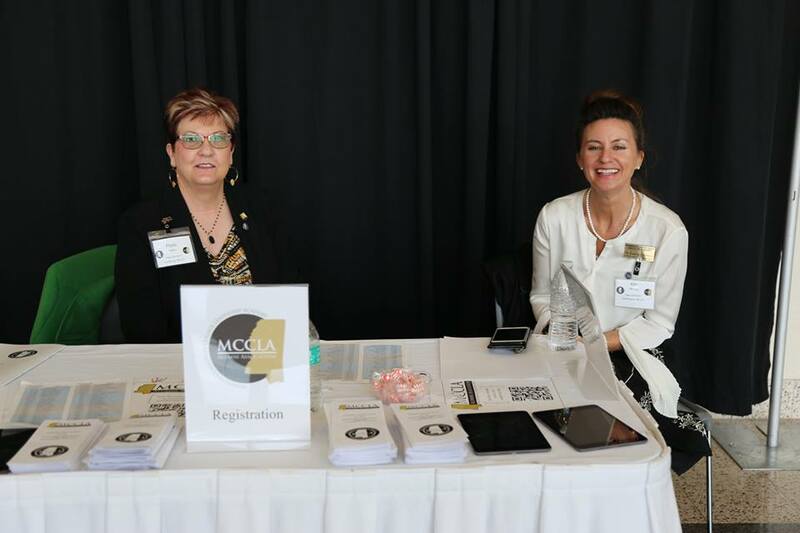 This year MCCLA celebrated 10 years! 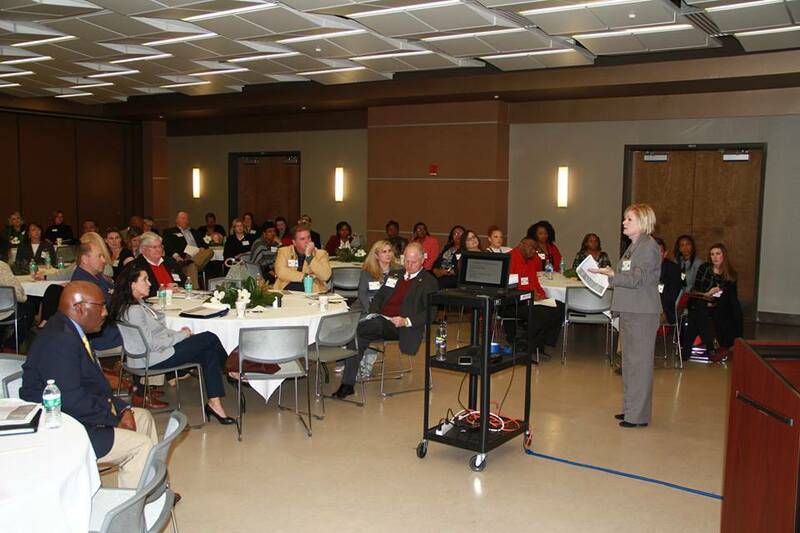 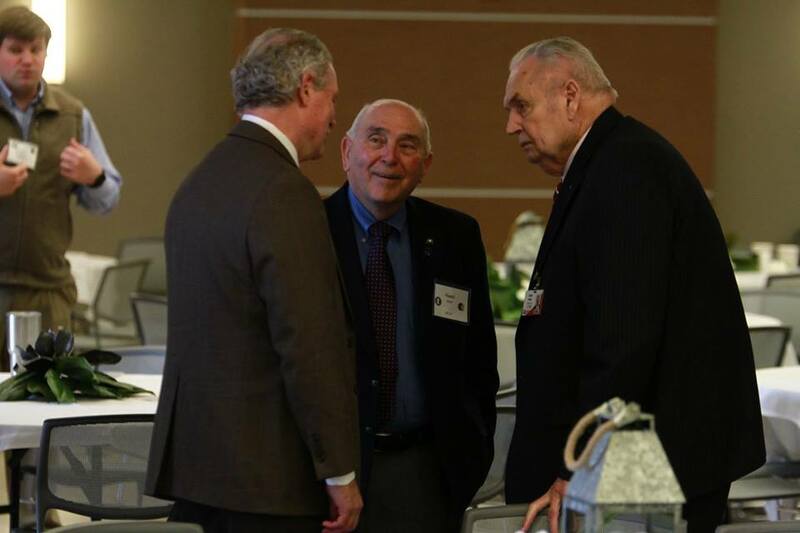 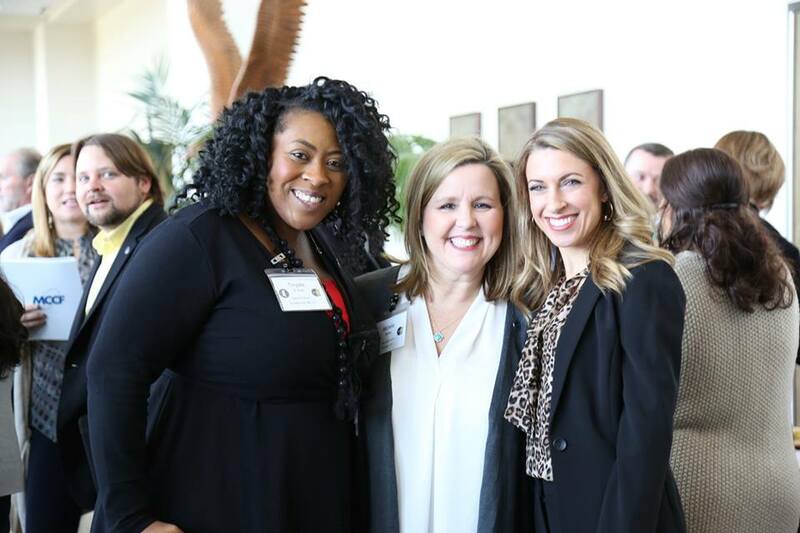 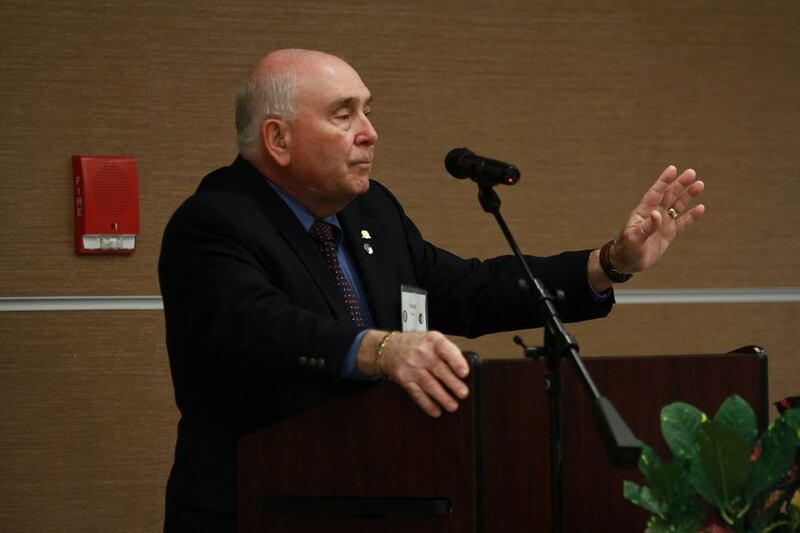 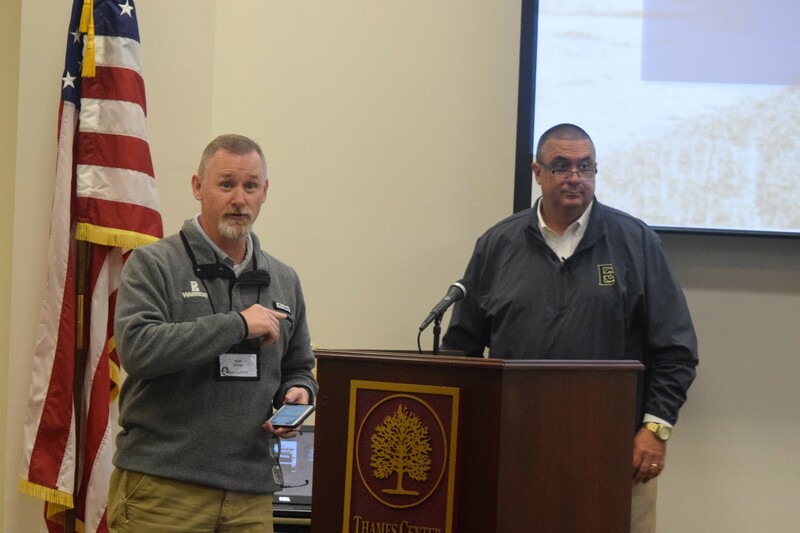 The 10th year reunion was held on February 8, 2019 at the Muse Center at Hinds Community College. 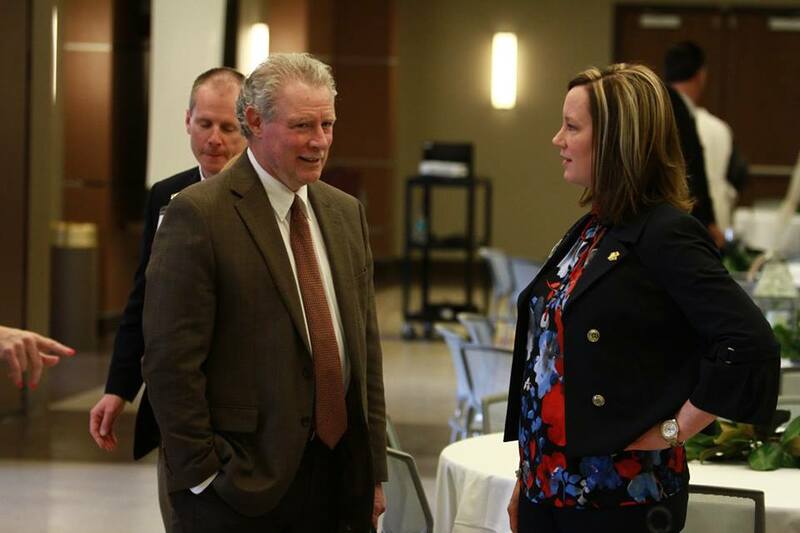 Thanks to the MCCLA Alumni Association for their work and planning for this special occasion. 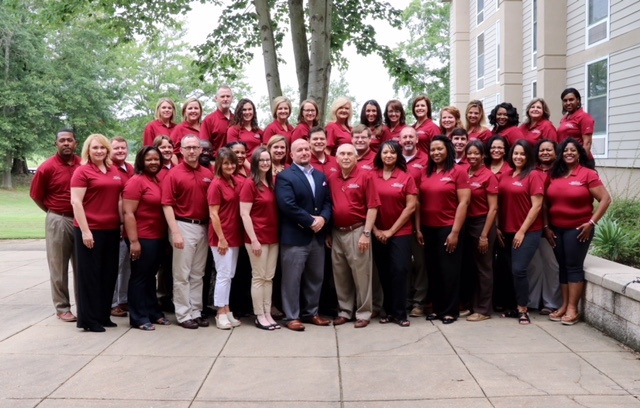 The class of 2017-2018 of 31 graduated Thursday May 4th, 2017.